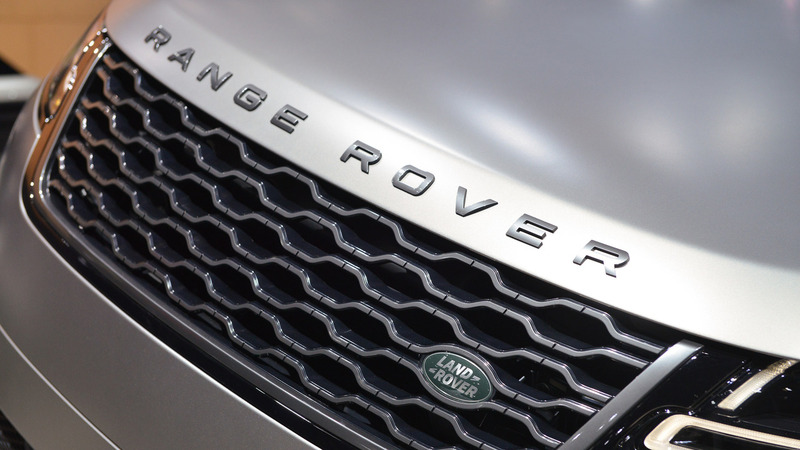 Take a closer look at the newest Range Rover in this 15-minute film. The new Range Rover Velar is definitely a looker, and it’s packed with technology. The new mid-size crossover from Land Rover will officially debut at the Geneva Motor Show, but we’ve been given a 15-minute video to hold us over until we can see it in person. 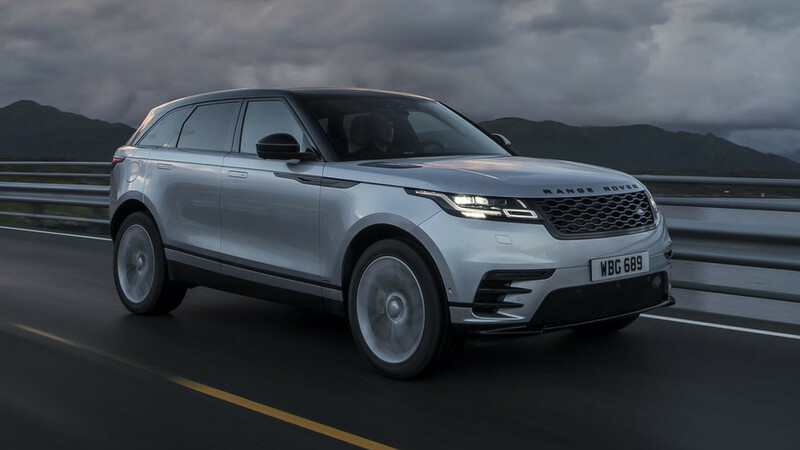 Narrated by British actor Damian Lewis, the short documentary chronicles the Velar’s development from design to a fully functional crossover. As one might expect from a Range Rover documentary, it’s chock full of terms like striking, legendary, and masterpiece. The overriding theme of the clip, however, is simplicity. Aside from being called The Crafting of Simplicity, the documentary continually references the efforts of designers and engineers to seek simplicity and reductionism throughout the crossover’s development. Considering the Velar contains over six miles of wiring and features flush door handles that deploy electronically, the irony of a video focusing on simplicity and reducing complexity is not lost on us, nor is Land Rover's history of sketchy reliability. Still, there’s no denying the Velar’s technological cool factor, and there is a simple-yet-elegant flavor to its attractive exterior lines. The video ultimately gives fans of the brand an interesting behind-the-scenes look at how the Velar went from a clay model (yes, we’re shown the original clay design being crafted) to production. Making such a film was clearly something Land Rover had planned from the very beginning, as this feels like a proper big-budget affair. That feeling is affirmed by a longer 45-minute film coming this summer that further chronicles the Velar's development. Land Rover has a devoted following and these videos are certainly as much for them as they are for the general public. If you have 15 minutes to spare, getting to know the Velar and its pursuit of simplicity is certainly worth the time. London, UK, 1 March 2017 – Land Rover has released a documentary-style launch film for its all-new Range Rover Velar, narrated by British actor Damian Lewis. The 15-minute film, The Crafting of Simplicity, tells how Land Rover created the Range Rover Velar, a mid-size SUV shaped by the concept of reductionism. It explores some of the engineering challenges involved in reducing complexity to develop a pure design. Directed by award-winning documentary-maker Ben Lawrie, the film was screened for the first time during the world premiere of the Velar at the London Design Museum this week. It is narrated by the British actor and producer Damian Lewis, best known for Homeland and Band of Brothers. The new Range Rover Velar fills the space in the Land Rover line-up between the Range Rover Evoque and Range Rover Sport. It offers levels of luxury, refinement and all-terrain capability never before seen in the mid-size SUV segment. The launch film will be followed in the summer by a 45-minute documentary on the creation of the Range Rover Velar, made by the same production team and exploring the themes of design and engineering in greater depth.